The company Azimut Yachts Ukraine is an exclusive representative and partner of the world’s №1 shipyard Azimut Benetti Group on the territory of Ukraine. 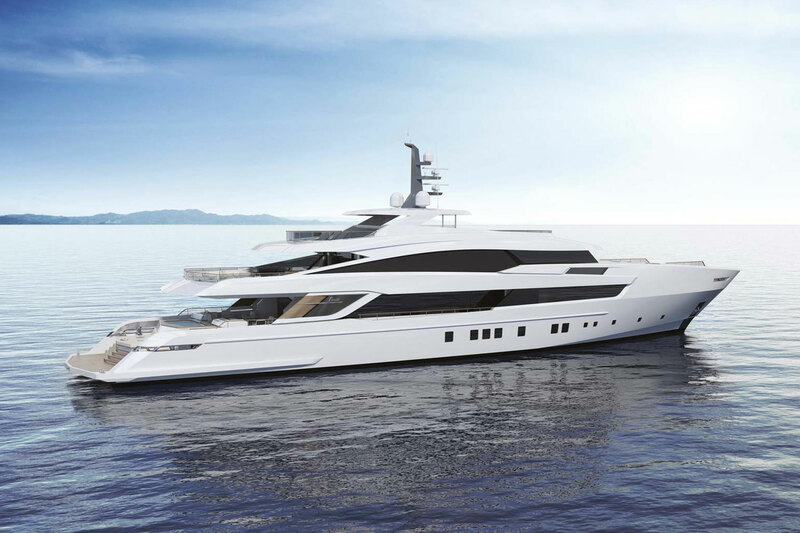 Other than directions Azimut Grande and Benetti, the company is successfully developing a conceptual line of its new generation products Benetti Now. 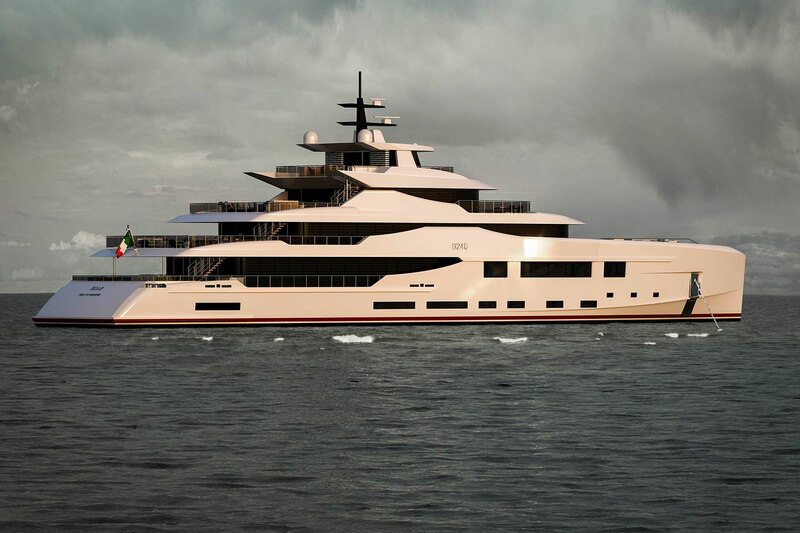 Exclusive custom yachts with length from 55 to 80 meters have comprehensively individualized superstructure, layout and interior, a possibility to place a helicopter pad, spa zones on the open decks and lots more. We propose our knowledge and professional experience at your disposal as your close ally. 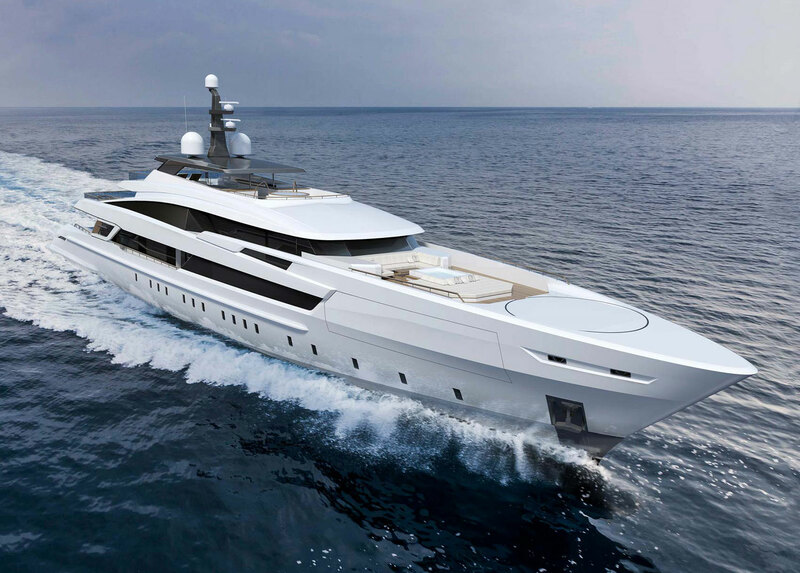 "BNow by RWD" is a new family of displacement yachts with steel hulls and aluminum superstructures, which is part of Custom Now product series. The models are represented in 4 sizes: starting from the smallest 50-metre model classified <500 GRT, and going further to the models with length of 56, 63 and 68 meters. These new models are the result of a long-term partnership between Benetti and the British-based design studio RWD. 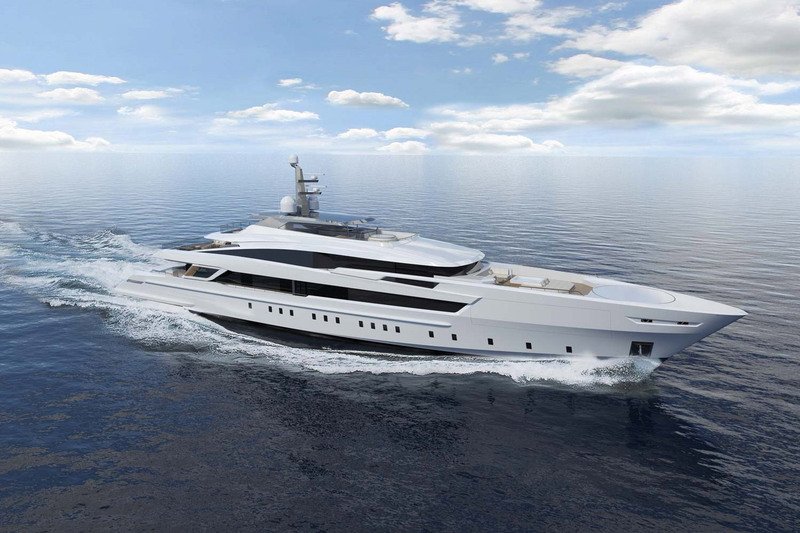 The first creation of the partnership was previewed at the Cannes Boat Show as a premiere of the new 130’ GRP yacht "OASIS". This yacht has features that are common to the whole family of BNow yachts: sleek exterior lines and vertical bow, as well as the main advantage of "BNow be RWD" – short terms of production due to innovations in construction technology. The design studio stands out for its innovative usage of space on board, new solutions both for light systems and natural light, combined with modern design and maximum comfort. One of the distinguished features of the “BNow by RWD” are the wellness complex with gyms, spa and beach zones, indoor and outdoor lounge areas that can be easily customized according to the Owner’s requests. 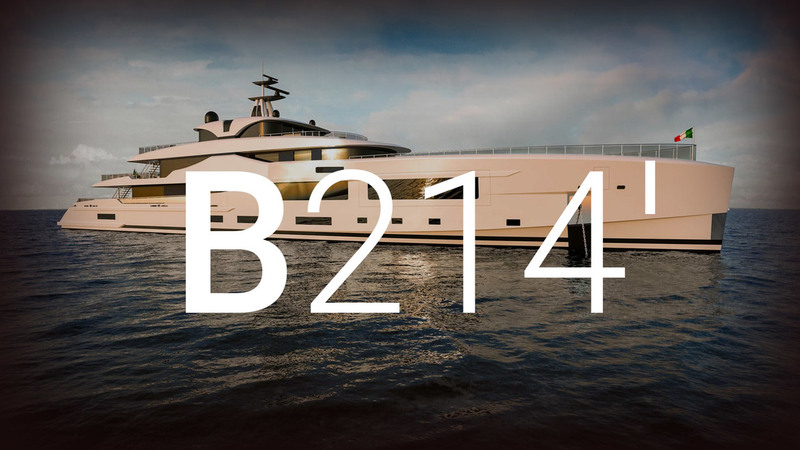 Newly it was announced about new concepts in the Benetti "Custom Now" product family: along with the "BNow by RWD" there are actualized “BNow by Natucci” and "BNow Fast by Omega" concepts. Although the model row of the Benetti Now direction has limited quality of 7 yachts for both classes, Fast and Displacement, yet every vessel created by the shipyard is unique. It’s only praise to the Clients and the concept of the shipyard of listening attentively to the Client and saying “yes” to their requests and wishes. Each projects is embodied together with a new design studio, chosen by the Client to reflect his vision. That’s why one can’t find two similar yachts by Benetti. The only one thing the vessels do have in common is their unrivalled quality. The main concept for vessels of that class implies from 4 to 6 decks, with a separate Owner’s Deck. On the Owner’s deck there will be his/her apartments, private office, separate kitchen and outdoor lounge zones on the aft and bow parts of the yacht. On the upper deck there are usually located major relaxation zones, an open launge zone with a pool, a gym, a diverting multimedia zone, a command station, the captain’s cabin, service rooms, a helicopter pad. Guest rooms, the main salon, cabins of the crew, garage for a tender are located on the main and lower decks. When talking on exclusive approach, detalization and authenticy of Benetti Now, there should be mentioned that the quantity of diverse materials, used in construction of such an exclusive mega yacht, reaches up to about 100. To learn more about the stages of construction and examples of yachts and mega yachts, that were built by our company, click the link on the right.